The BillyOh Premium PVC Kettle Cover is an affordable way to protect your Kettle BBQ from harsh weather conditions which could cause damage to the build. 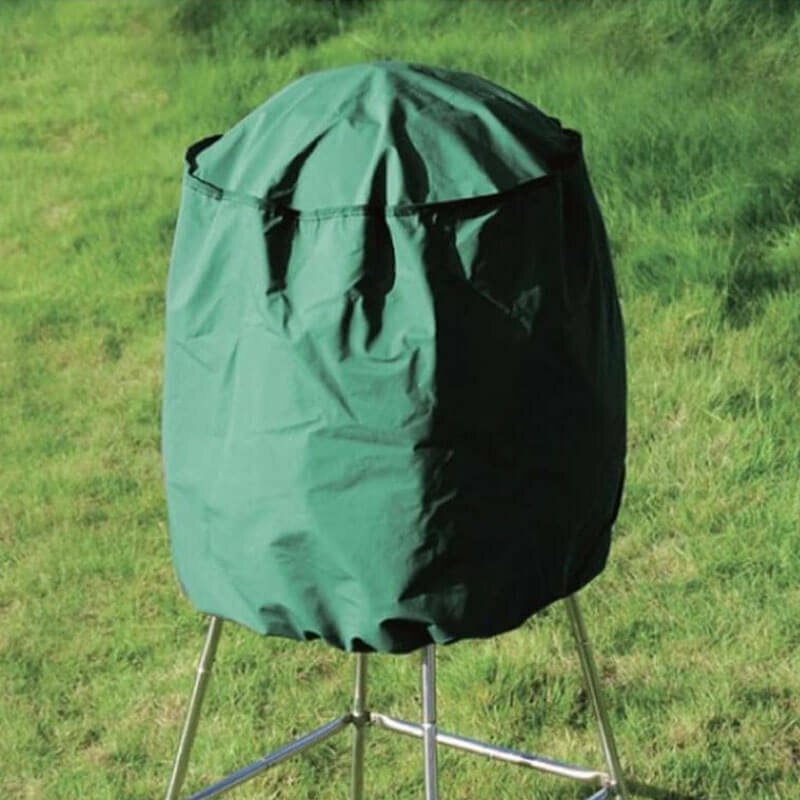 The Deluxe cover will protect your barbecue from rain, snow, sun and any other potential problems it may face while outdoors. This helps to extend the lifespan of the barbecue and ensure a great appearance for longer. The heavy duty cover has been constructed from PVC, which is a durable and strong material that will offer complete protection for your Kettle BBQ. 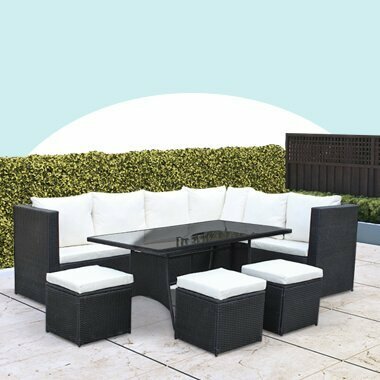 The material is fully waterproof and UV resistant, so you needn’t worry about your barbecue in pouring rain or blaring sunshine.